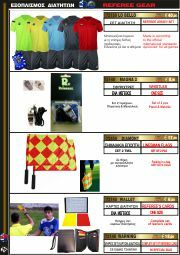 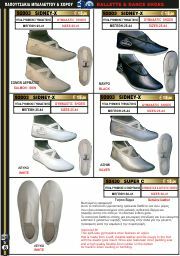 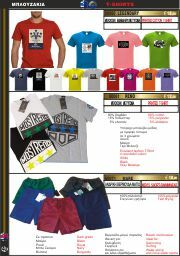 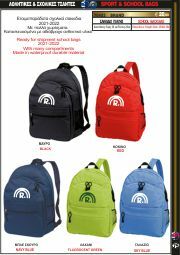 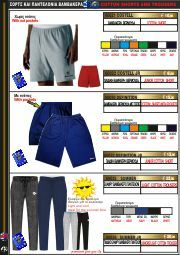 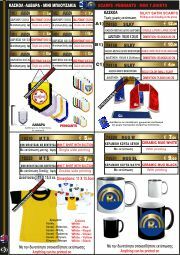 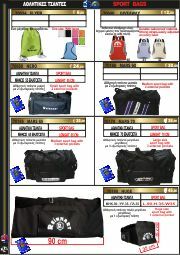 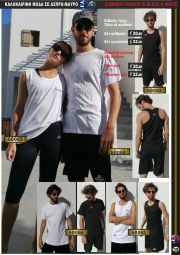 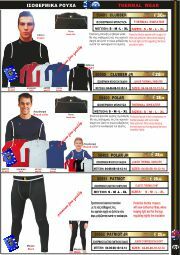 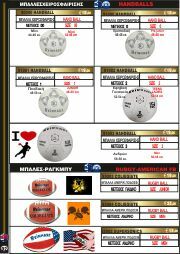 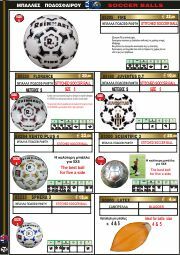 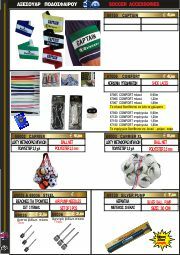 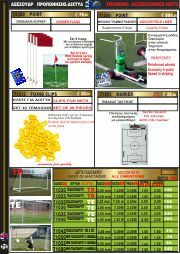 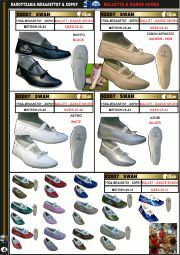 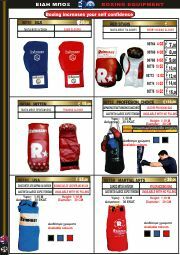 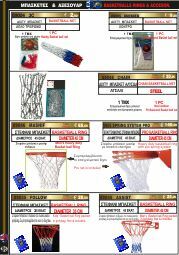 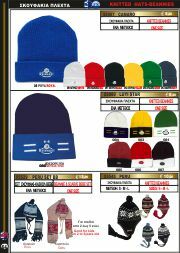 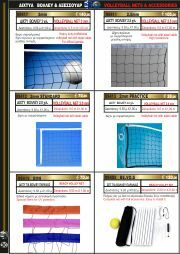 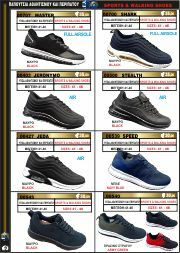 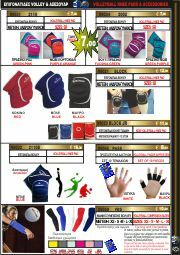 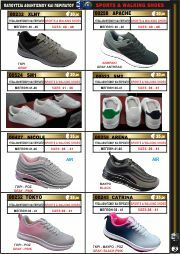 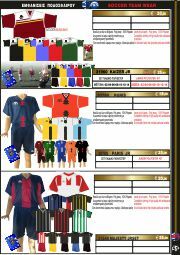 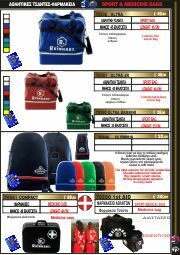 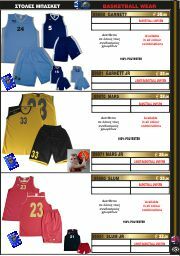 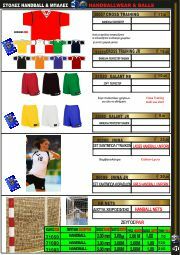 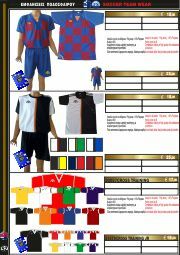 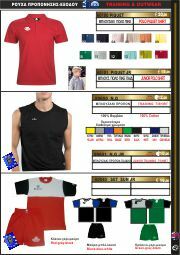 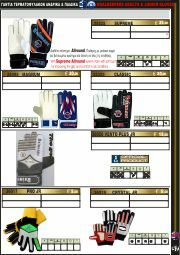 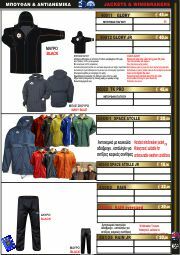 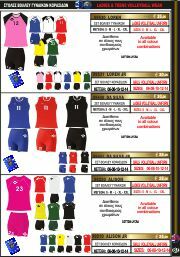 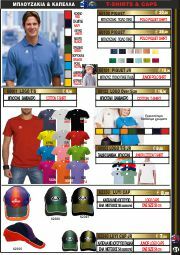 View the catalog "Sport Bags" or this Product. 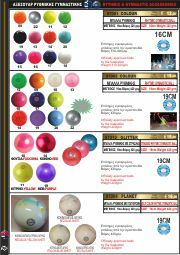 Exclusive distributors from all over the world are welcome. 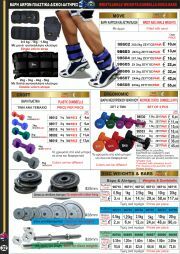 37 Years of Experience in Sports and Fitness Business are transformed to a Catalogue full of New Ideas and Products. 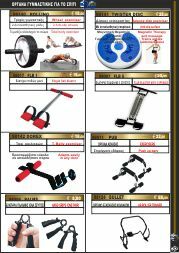 As you go through, you will find innovations, ideas and suggestions that will inspire you! 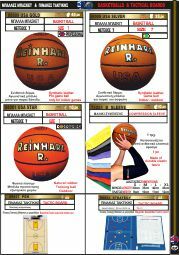 Reinhart offers more than 15,000 products ready at your disposal. 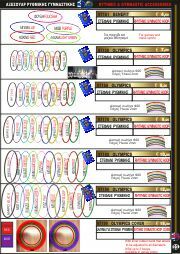 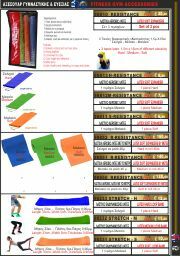 The complete organization we have developed provides you with exactly what you want and need. 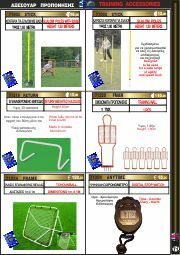 The outcome of our 30 years presence at the sporting goods industry is our deep knowledge how to serve and understand our clients’ needs better. 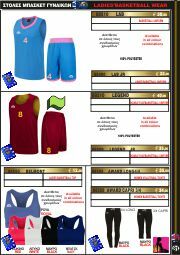 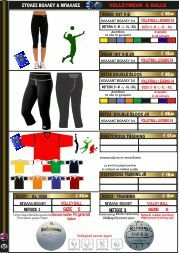 Our warehouses are fully equipped with: FOOTBALL -BASKET-VOLLEYBALL - HANDBALL -CYCLING-SWIMMING- FITNESS CLOTHING- SPORTS INSTRUMENTS-MEDICAL SUPPORTERS. 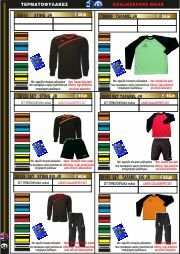 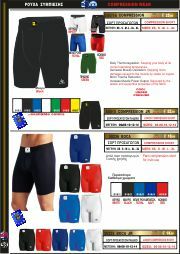 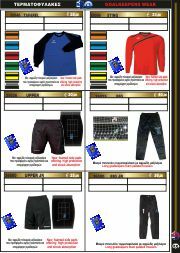 Compression Shorts for better training results. 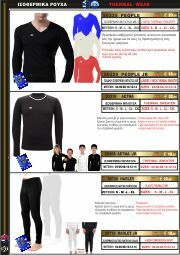 If you wish to be our partner, please fill in the form you will find in the "Contact" section. 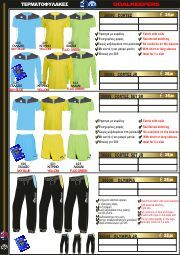 We will reply you the soonest possible. 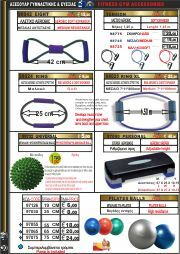 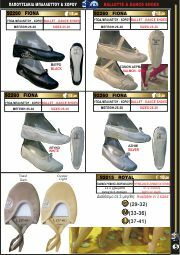 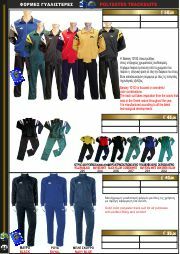 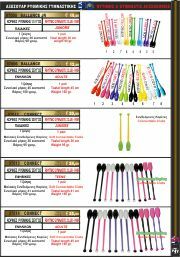 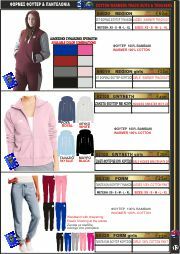 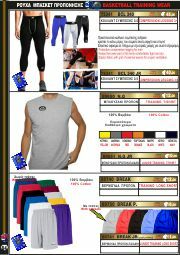 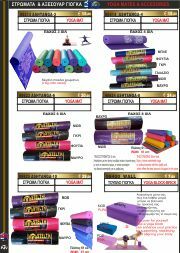 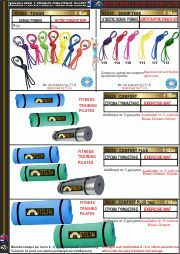 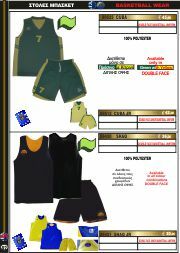 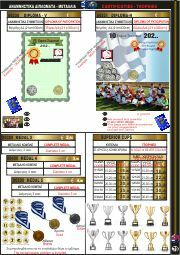 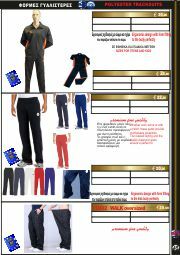 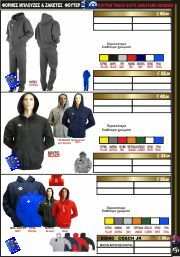 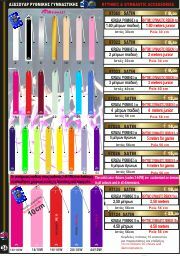 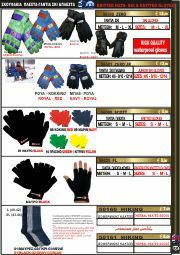 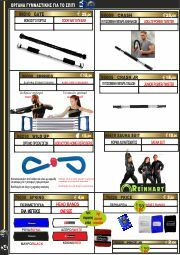 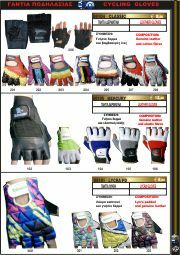 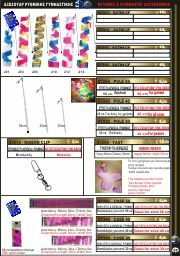 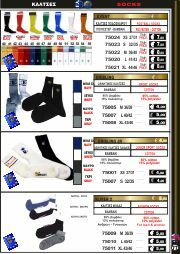 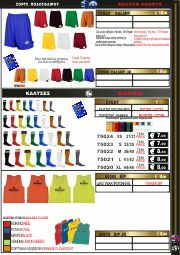 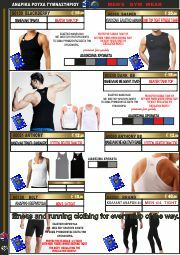 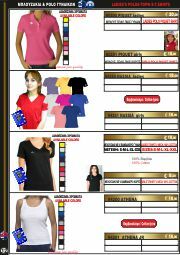 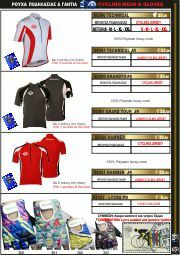 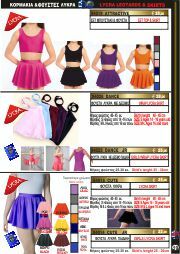 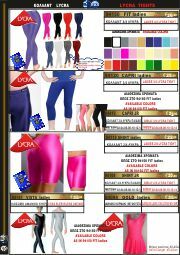 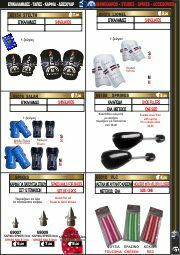 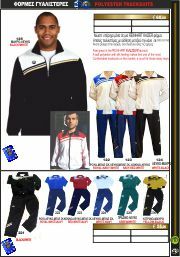 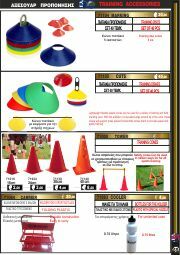 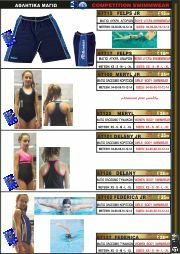 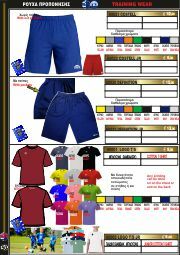 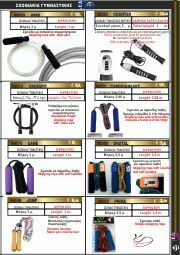 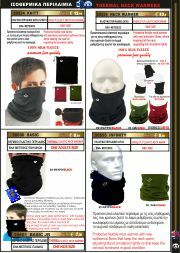 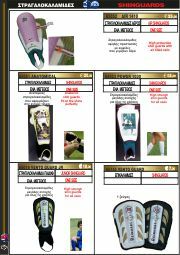 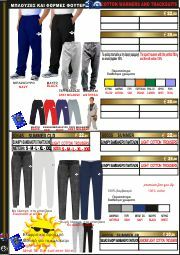 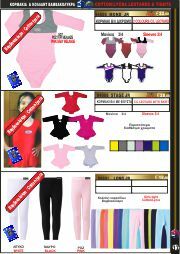 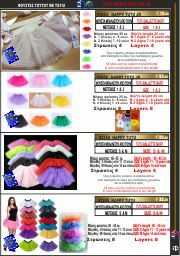 View the catalog "Rythmic Gymnastics Accessories" or this Product.